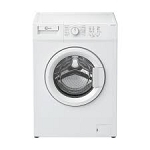 Fed up with paying costly washing machine repair bills? 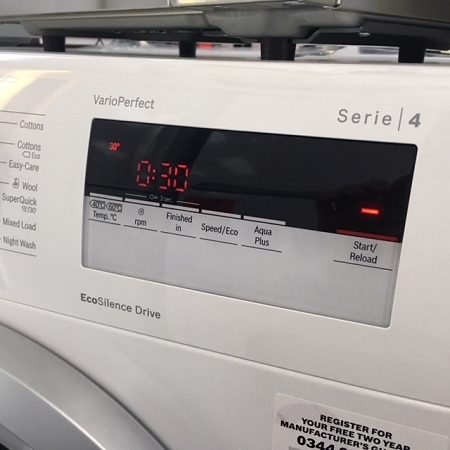 If you're fed up with costly repair bills and waiting several days for an engineer visit then our washing machine rental service may be the ideal answer. 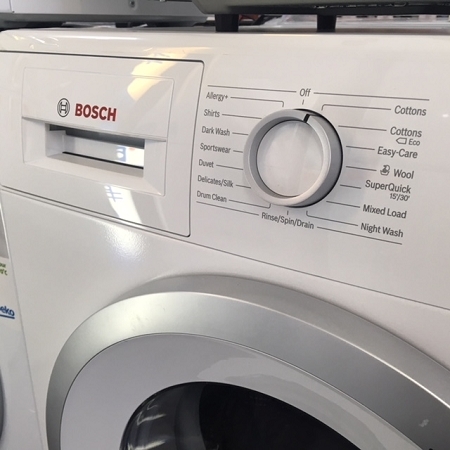 We all rely on our washing machines so it's good to know if something goes wrong you don't have to waste time searching around for someone to fix your machine for you, or comparing repair quotes. 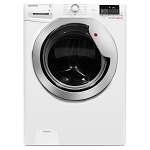 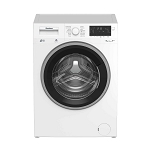 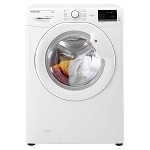 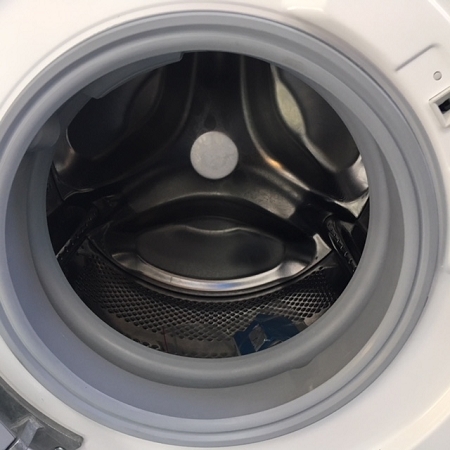 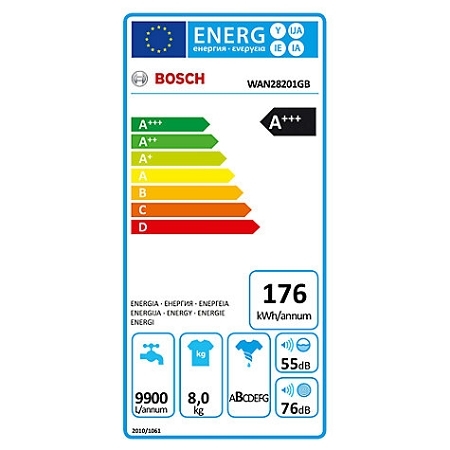 If your rental washing machine develops a fault all you need to do is call us and we will arrange a free of charge engineer visit, to either repair or replace the machine, at a time that suits you. 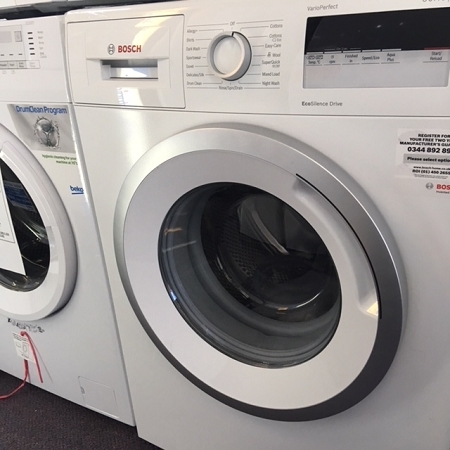 If you report a fault before 9.30am we aim to be with you the same day. 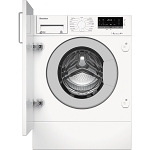 Speak to us direct on a local rate number for service and advice - No phoning a national rate number and waiting days for an engineer to arrive who can only come "sometime between 8am and 6pm"
* Low Payments - After the initial rental payment, your rental agreement can be paid weekly or monthly.